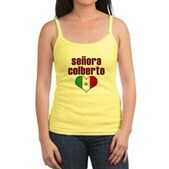 Isn't Esteban Colberto dreamy? 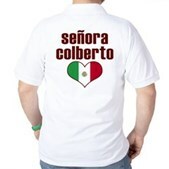 You've seen him on the Colbert Report, and el Colberto Reporto Gigante. 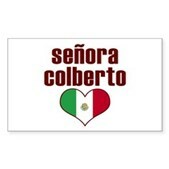 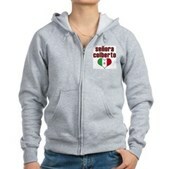 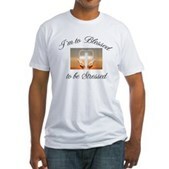 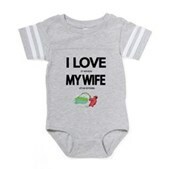 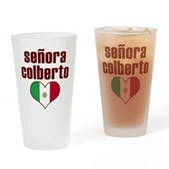 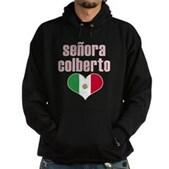 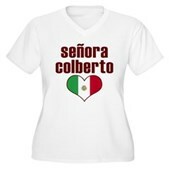 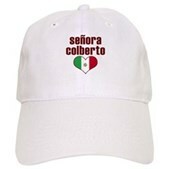 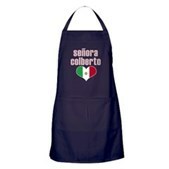 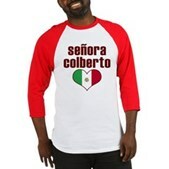 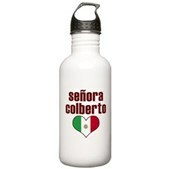 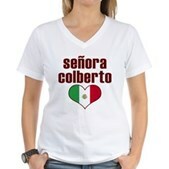 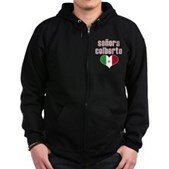 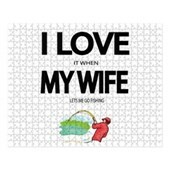 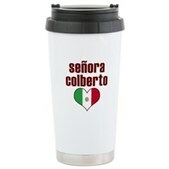 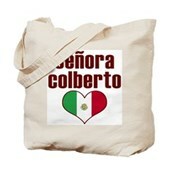 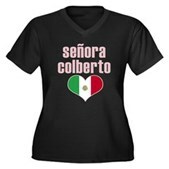 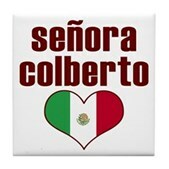 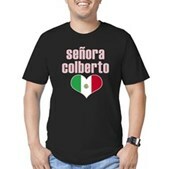 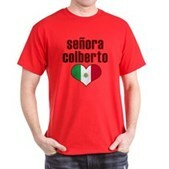 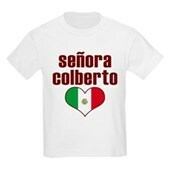 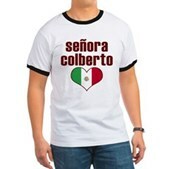 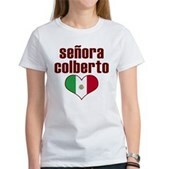 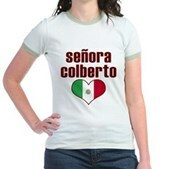 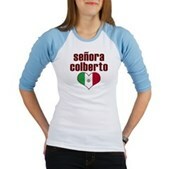 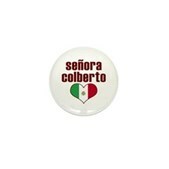 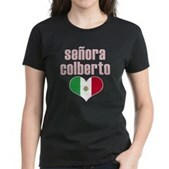 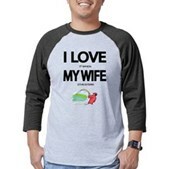 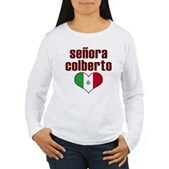 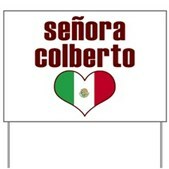 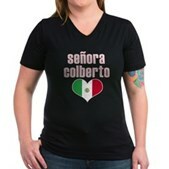 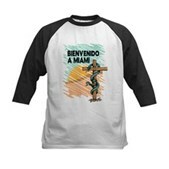 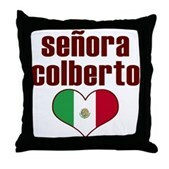 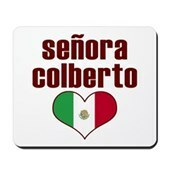 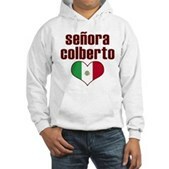 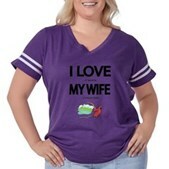 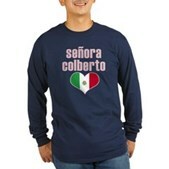 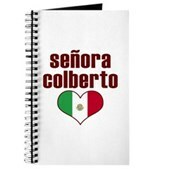 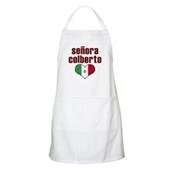 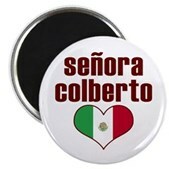 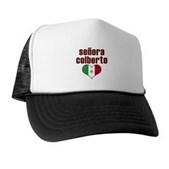 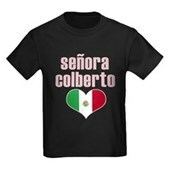 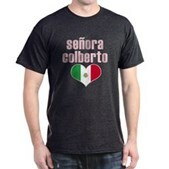 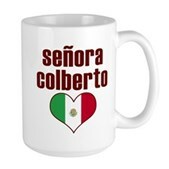 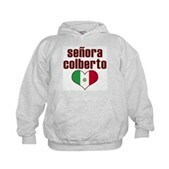 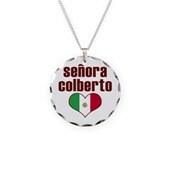 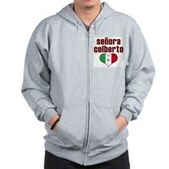 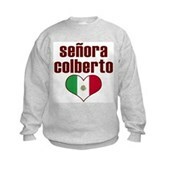 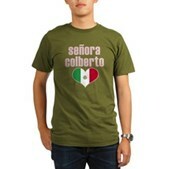 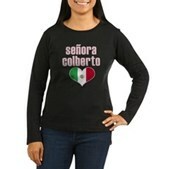 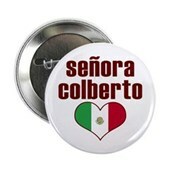 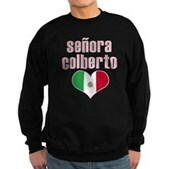 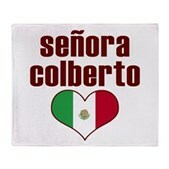 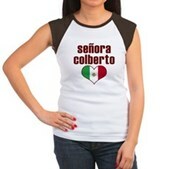 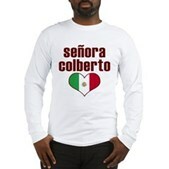 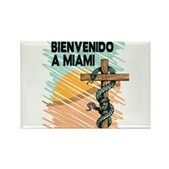 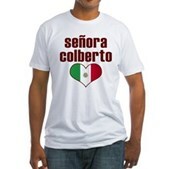 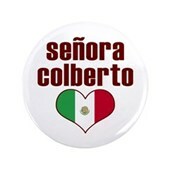 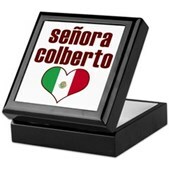 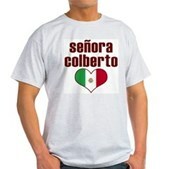 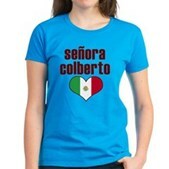 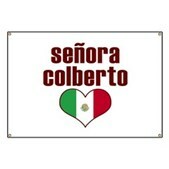 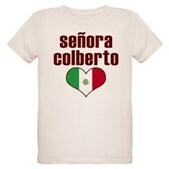 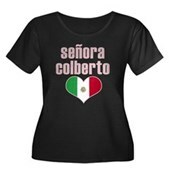 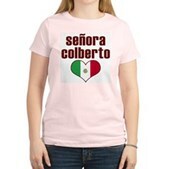 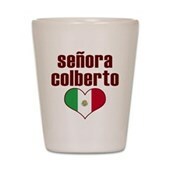 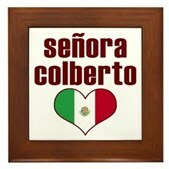 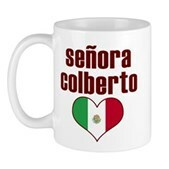 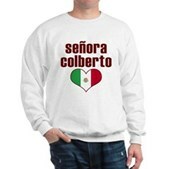 Getcha some Senora Colberto gear, show the world how much ya love him! Chicas!